I bought 3ml / USD38 from Kuala Lumpur, none of my friends feel comfortable with the smell. Precisely, it is not the pure one. Cheating is found at all levels: the wood supplier, the distiller, the wholesaler, and the retailer. Here is some of the common techniques below in cheating of Oudh Oils. It is common practice to add oils from less popular regions to oils from regions that are highly sought after, like India or Cambodia. The resulting oil is then sold as ‘Indian oudh’ or ‘Cambodian oudh’ to the uninformed buyer. 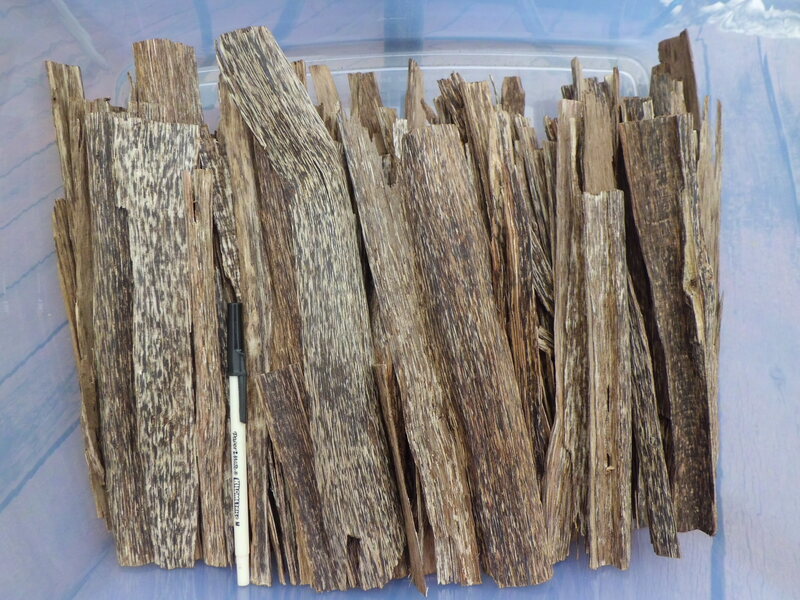 A higher quality agarwood oil will also be mixed with a lower quality oil to decrease the total cost, and will then be sold as as high quality oil. This is the most common of all cheating techniques, and occurs in 99% of cases. 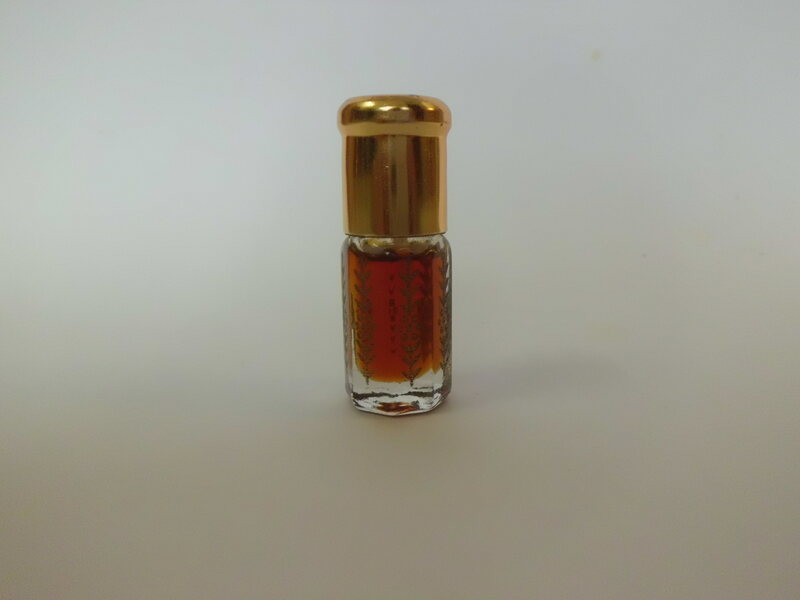 Extremely foul-smelling low grade oudh oils are spiked and tamed with essential oils like vetiver or fennel oil. The use of synthetic perfumes is not uncommon. Almond oil, DPG and glycerin are used to stretch the oudh oil, and some distillers even use a certain type of synthetic glycerin which is harder to detect, to stretch the oil. Certain powders are used in the distillation process itself to make the oil thicker, which a lot of people incorrectly think is an indication of quality. How Much Oudh in your Oudh? 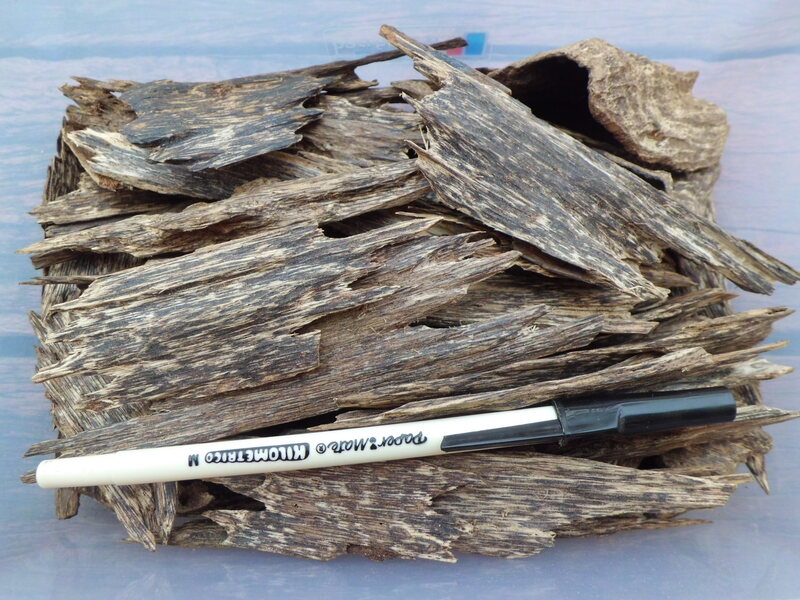 Agarwood is an oil with a very specific odor profile. Almost no two oils will have the same exact smell: sometimes it is leathery, other time smoky, some even have fruity notes and other lots can smell a bit cheesy. The reason for that come from how it is produced. 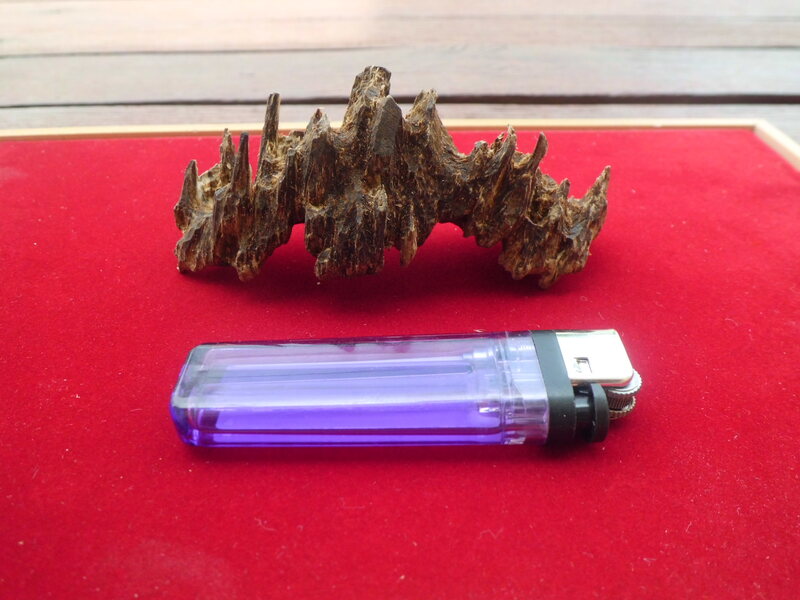 Agarwood is not really distilled from a plant, but from a complex interaction between a fungus and a plant. When a tree of Aquilaria sp. or Gyrinop sp., Thymelaeaceae species native of Southeast Asia, is wounded, it will sometimes produce agarwood which is a fragrant dark oily wood. The process of formation of this wood is not well understood and takes quite a while. This hinders cultivation and makes the material hard to find. These factors also give a conservation and ressource management dilemma, but this won’t be the subject of this blog post. This rarity also has another effect on the oil: high price. Currently agarwood oil is probably one of the most expensive on the market, sometimes fetching up to 400 $US for a milliliter. It is very prized in perfumery and for religious ceremonies in Middle East and Asia. As previously mentioned, agarwood oil is very variable, due to the variety of hosts and potential pathogens. 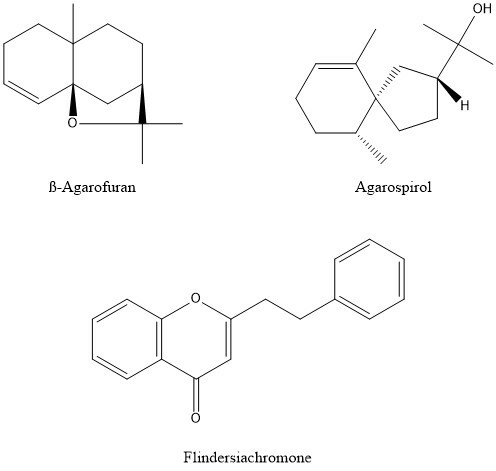 However, these oils are mostly all caracterized by the presence of β-agarofuran, agarospirol and derivatives of those molecules (figure 1). Figure 1. Signature compounds from agarwood oil. 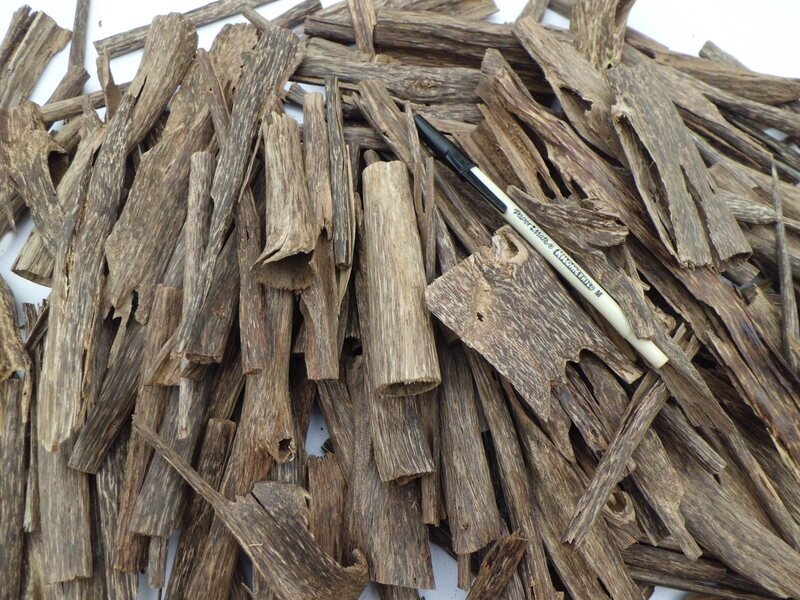 Another caracteristic of agarwood essential oil is the presence of a chromone, flindersiachromone, which however is not always concentrated enough to be detected. There are many other related chromones in the wood, but they are too heavy and oxygenated to be found in the essential oil. Another characteristic of this oil is how little we know about it. Rarity, cost and multiple other factors make the study of this oil in a purely scientific perspective extremely difficult, therefore there are a lot of unknown compounds. It is not unexpected to have only 30% of the compounds identified in a sample. 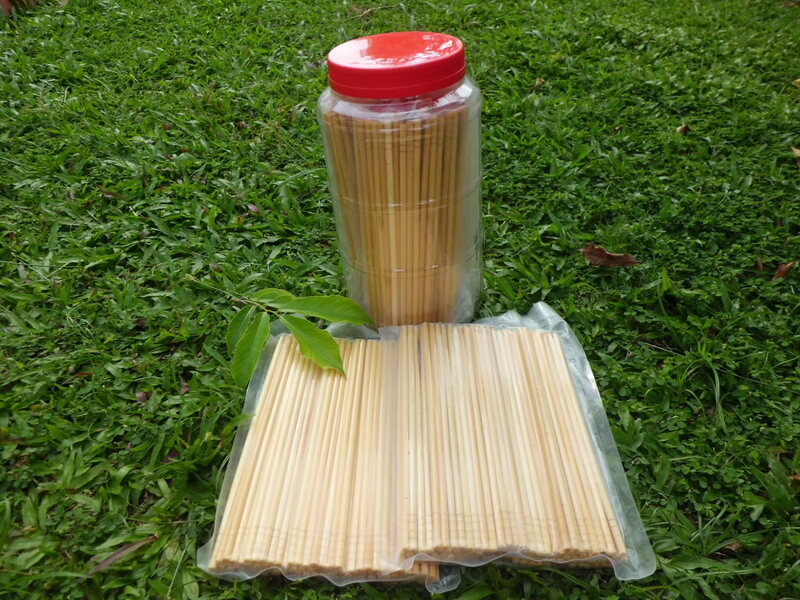 Well, straight like that you cannot really see anything, unless you have seen some agarwood injected on a GC before. Highlighting some peaks for you, these peaks are very important and you will see why. So lets start with peak number 1, or rather the group labelled number 1 as this is a serie of 5 peaks accouting for 5.37% of the oil. Sadly, this is dipropylene glycol (there are multiple isomers), a solvent used in perfumery. This oil is off to a bad start, having been diluted with a solvent. Peak number 2 is about 1.79% of total signal. This is diethyl phtalate, another solvent. So still a bad thing. Peak number 3, at 25.11%, is triethyl citrate. This one is not very common, but it is still a perfumery solvent. The series of peak labelled number 4 are fatty acids. While these compounds are natural, their presence can be indicative of the addition of vegetal oil as a carrier (it is unclear whether agarwood should contain these or not). In this case the total amount of those peak are around 5.89%. However if vegetal oil was added, the bulk of it is not detected (being poorly volatile) and can therefore be higher than we think. The last peak, number 5, is dioctyl phthalate at 9.32%. Another solvent. If we add up all these peak, we get 47.48%, almost half of the signal, and there are chance that there is a non-volatile part that is not detected. The rest is real Agarwood oil. That is quite a high dilution rate, for a very expensive oil. What is also striking in this analysis, is the diversity of the solvents used, which leads to the hypothesis that this oil passed through multiple hands, each time being diluted a bit more using a different solvent available to the reseller. This is quite interesting. 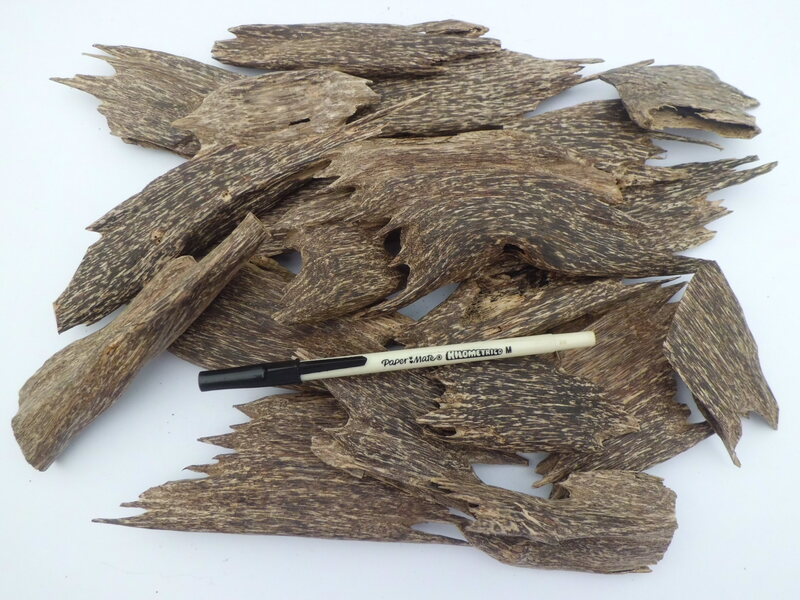 Rest assured that we do not believe that all agarwood on the market are adulterated, far from it, but sometimes the price is not indicative of everything and vigilance is still necessary.